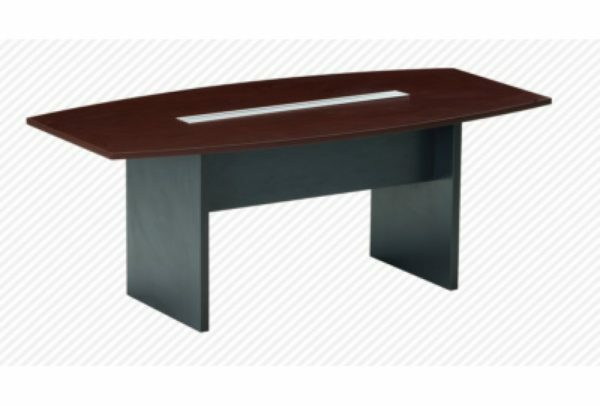 The WSO-MT8 Boat Meeting Table is another great option for work spaces in need of an efficient and stylish surface to hold conferences on. Featuring specially designed legs to maximize leg room and comfort for everyone around the table as well as a slot running through the middle to facilitate the connection of electronics, this meeting table has it all. 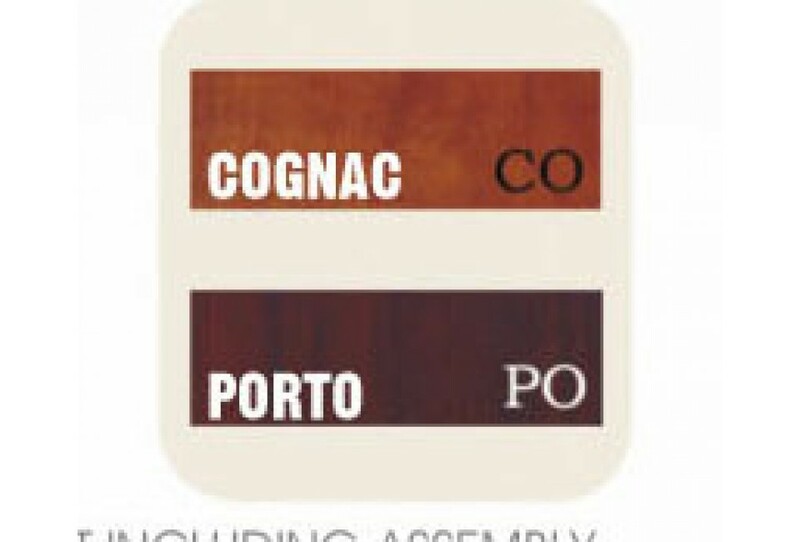 Available in Cognac and Porto colour and with dimensions 96″W x 47″D x 30″H.